Welcome to the Waterford Kettering High School Student Activities portion of Lakes Valley Conference! Here are some highlights from the Waterford Kettering High School Student Activities and Leadership groups. Enjoy! GO CAPTAINS! This year's Homecoming Class Olympics was a huge success bringing out great school spirit! 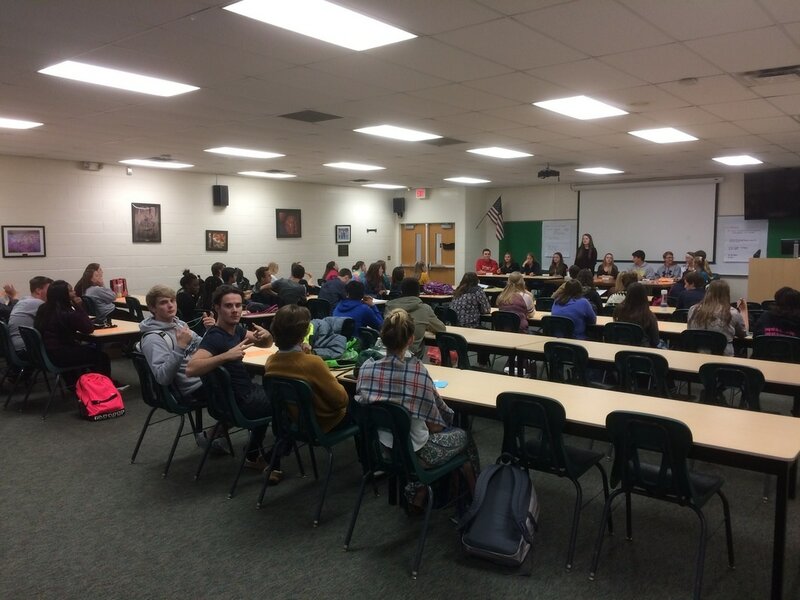 The Kettering Student Council is a vital part of the Kettering Student Activities Program. These students make decisions and help guide our school throughout the year. These leaders are helping provide to the Kettering Experience to all of our students! This year's Canned Food Drive was fantastic success! Thank you to all the Captains for their donations! These donations really will really help our community! 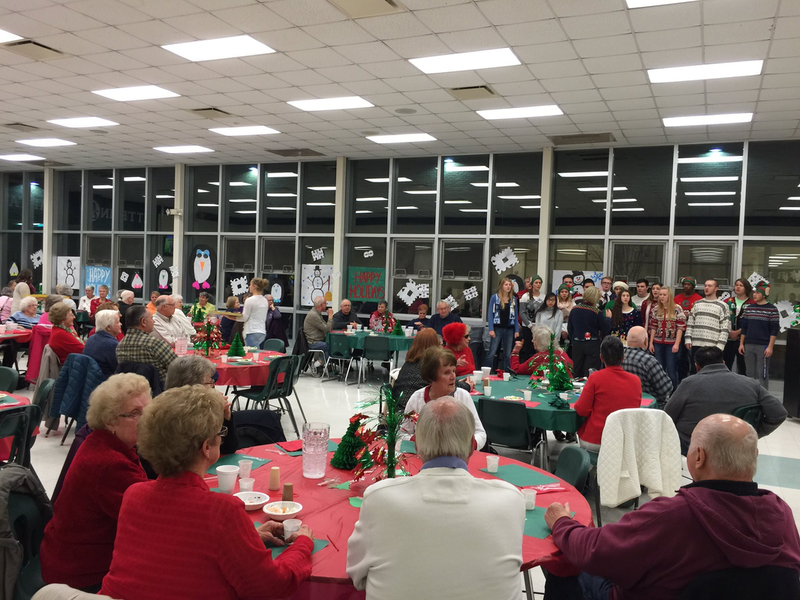 The Senior Citizen's Holiday Dinner is a great program bringing the community into our school! Thank you Student Council and Leadership for continuing this great program! Holiday Spirit Week was a great success this year promoting our school! Thank you to all who participated in the program!